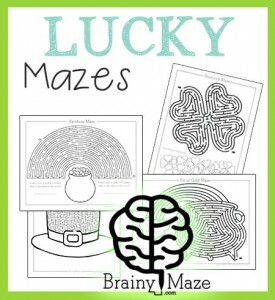 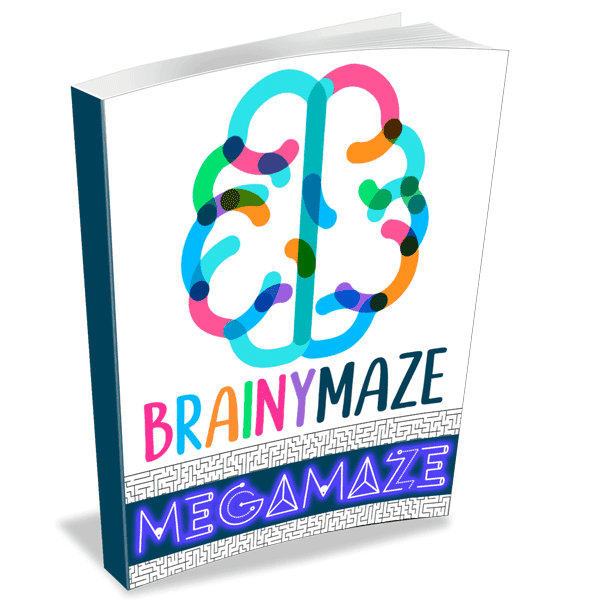 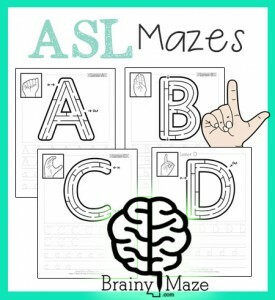 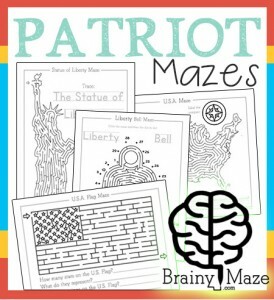 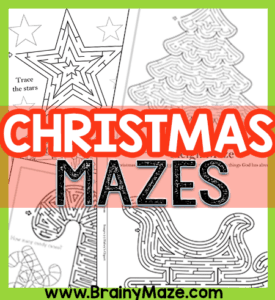 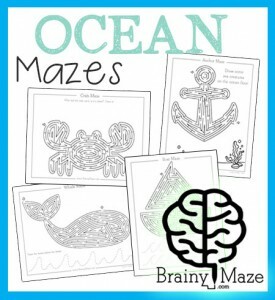 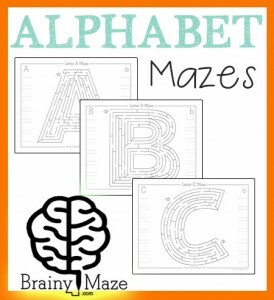 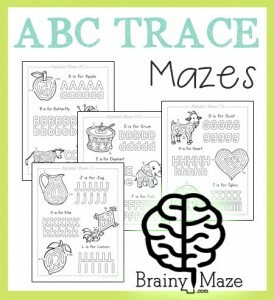 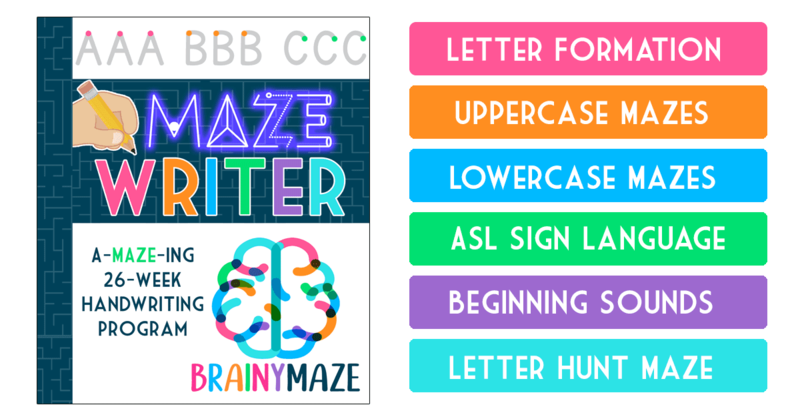 If you are looking for some fun and free Christmas mazes and worksheets you can print for your children, this is the spot for you! 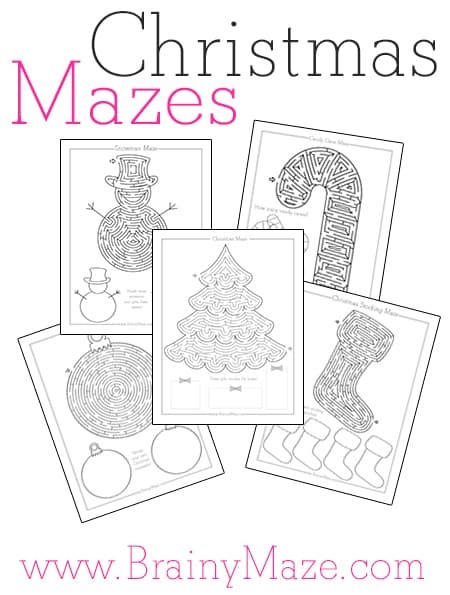 Below we’ve designed some fun activity pages you can use with your Christmas lessons. 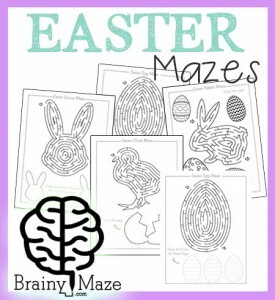 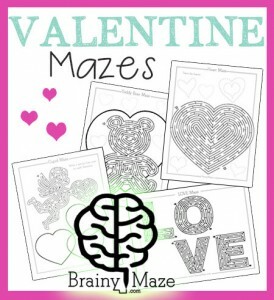 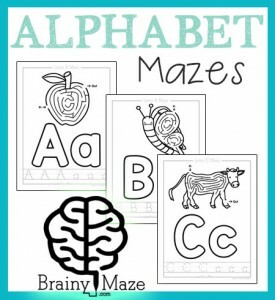 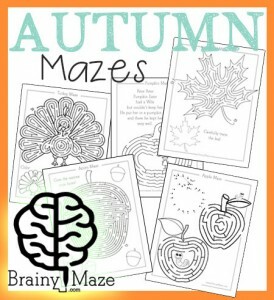 This is a fun and free snowflake maze for children to solve. 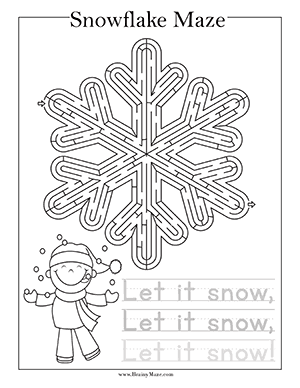 Children trace the words, "Let it snow!" 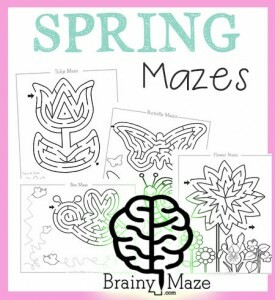 and color the child at the bottom. 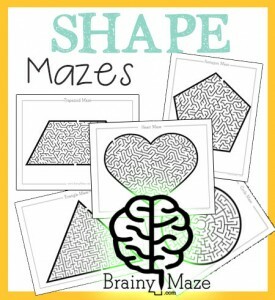 This is a free Star Shaped Maze for Christmas. 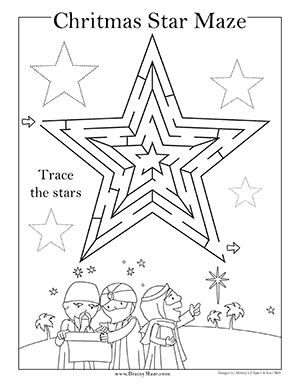 Children trace the stars and color the picture of the Wise Men. 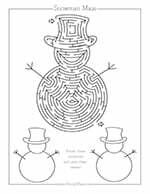 A free Snowman maze with coloring prompt at the bottom. 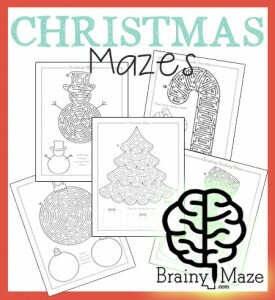 A free Christmas Tree Maze with a drawing prompt at the bottom. 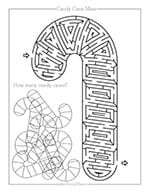 A free candy cane maze with a visual discrimination activity below. 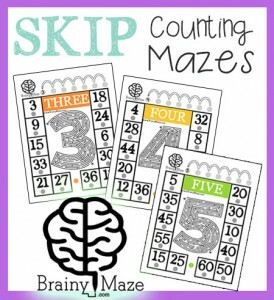 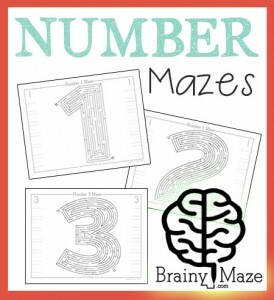 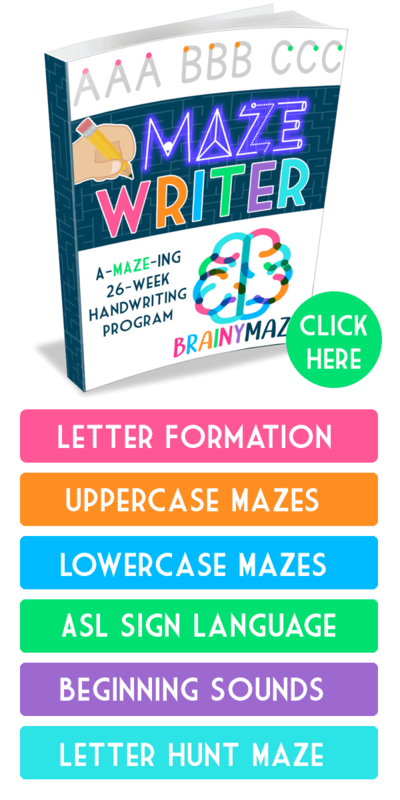 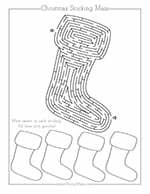 A free stocking maze with a writing activity at the bottom. 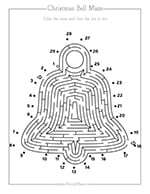 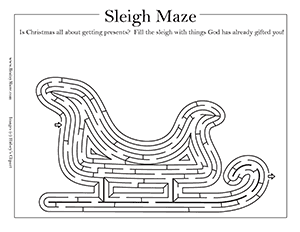 This is a free maze of a Christmas Sleigh, with a drawing prompt that reads, "Is Christmas all about getting presents? 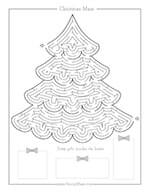 Fill the sleigh with things God has already gifted you with!" 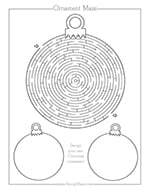 A free Christmas Bell Maze with a dot to dot activity.